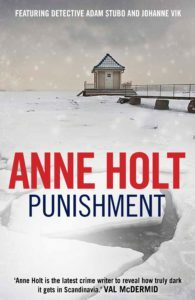 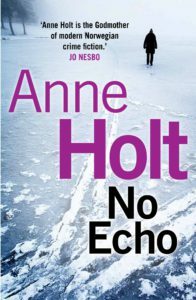 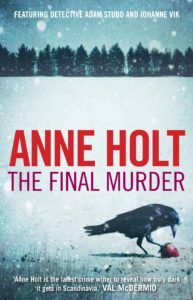 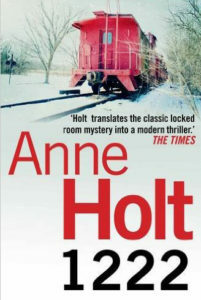 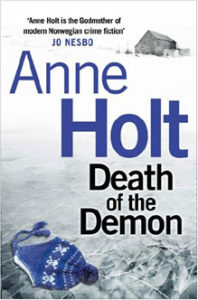 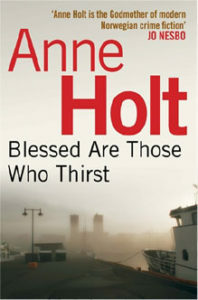 Anne Holt will be visiting the UK in May to do an event at the popular CrimeFest in Bristol, 19-22 May. 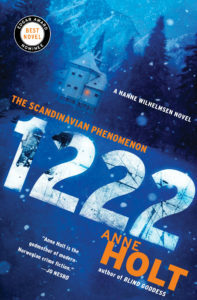 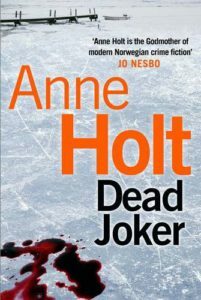 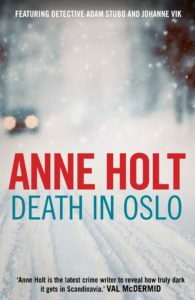 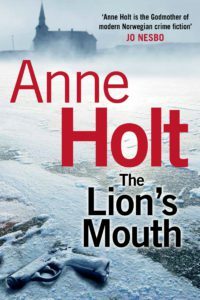 Sitting alongside some of the great crime writers, such as Peter James and Ian Rankin, Anne Holt will be cementing her place in the crime stratosphere with an exclusive event about the idiosyncrasies of Scandinavian crime fiction. 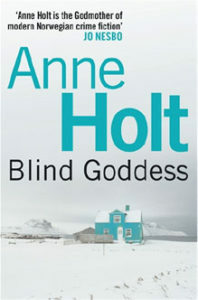 In association with Goldsboro Books, Anne’s event will be at 11.50am on Sunday 22 May. 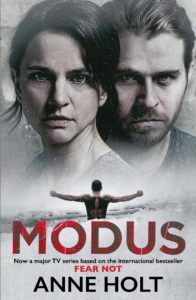 For tickets please click here.